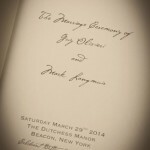 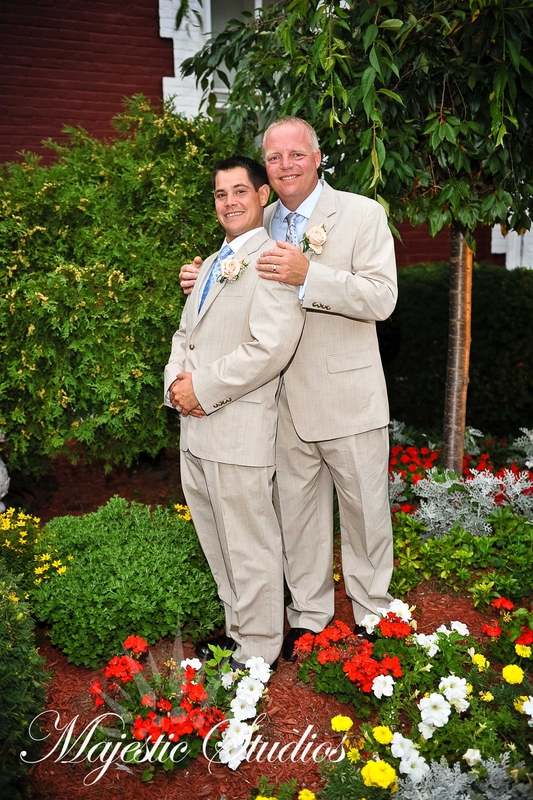 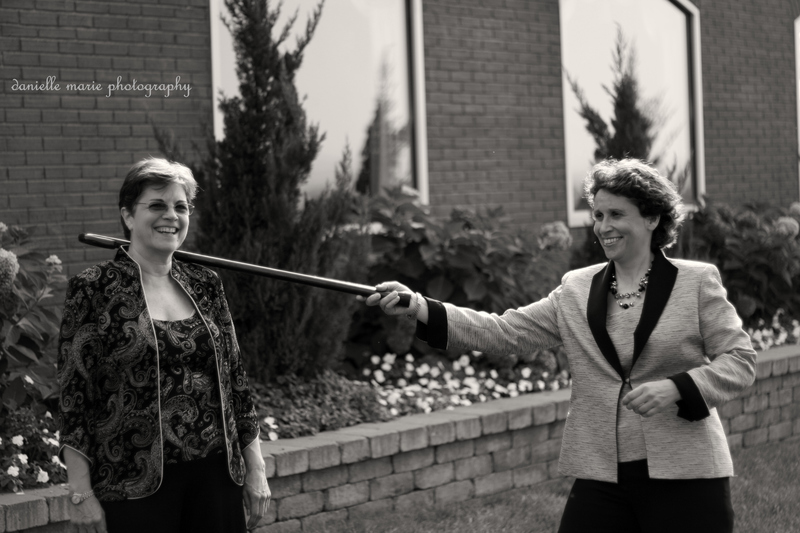 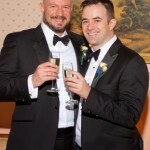 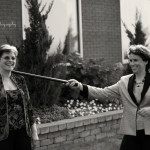 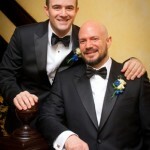 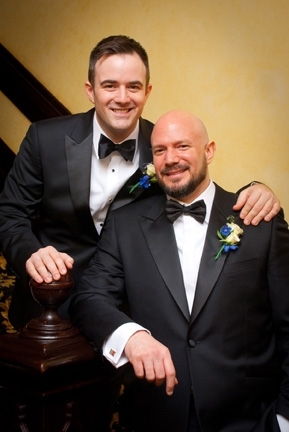 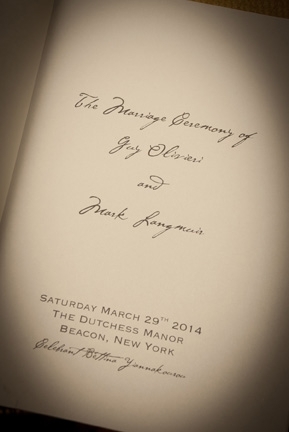 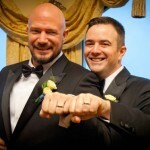 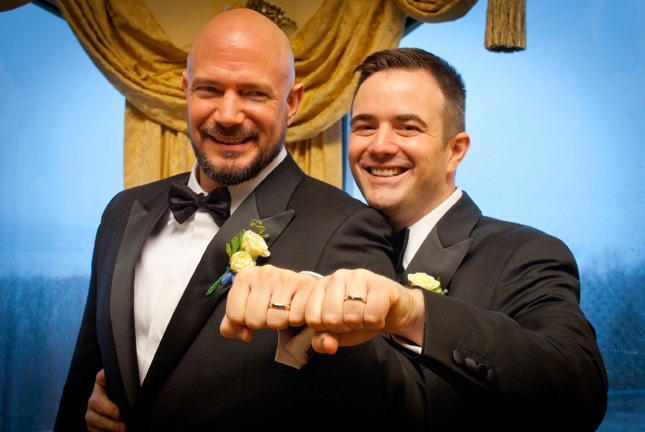 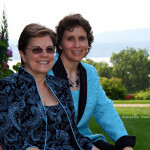 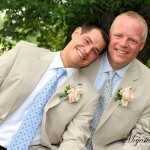 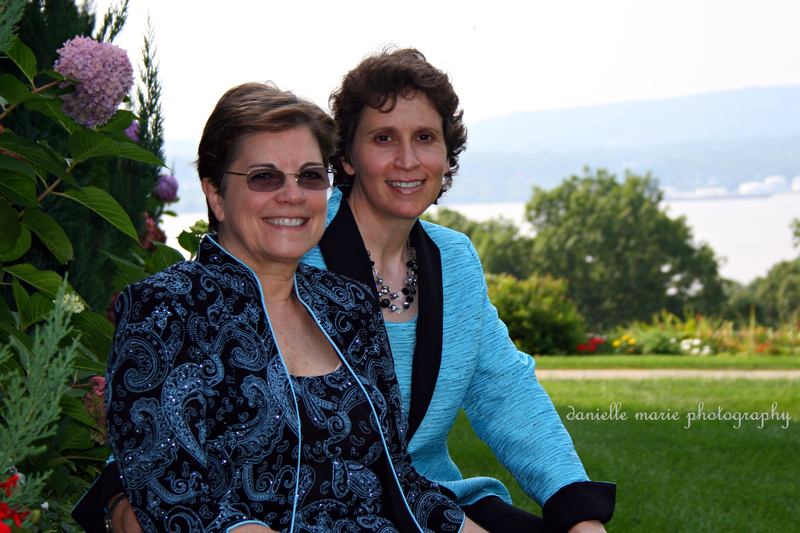 Dutchess Manor is proud to assist LGBT couples in making their dreams come true. 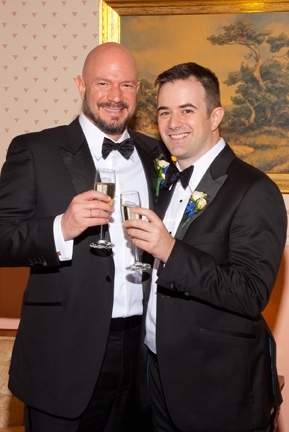 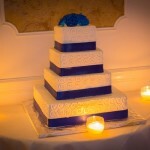 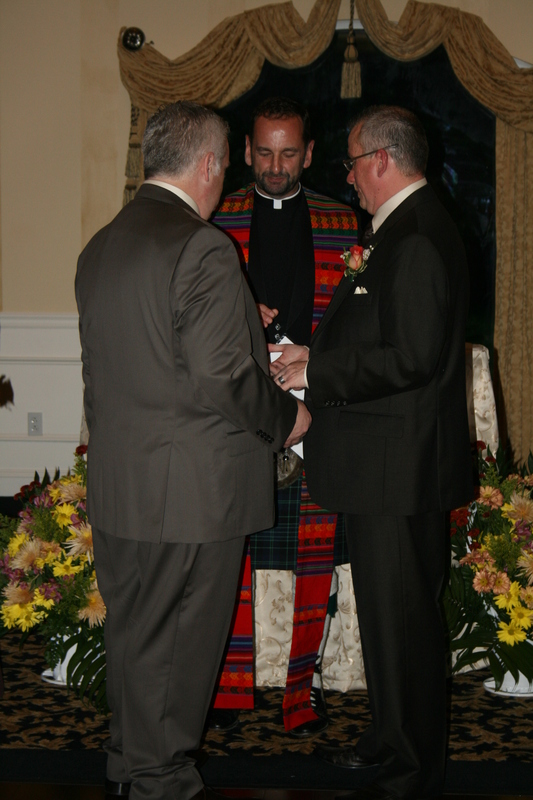 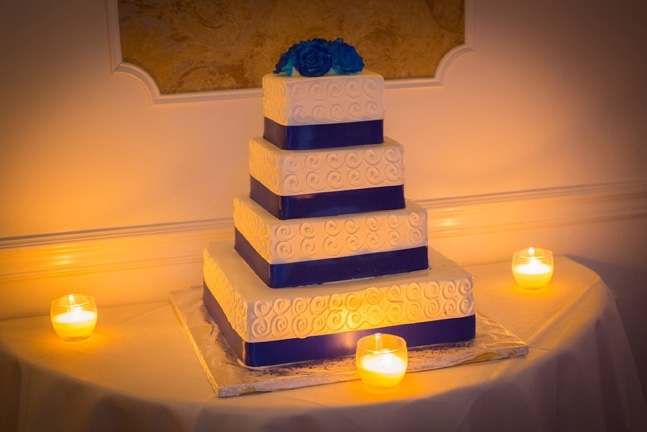 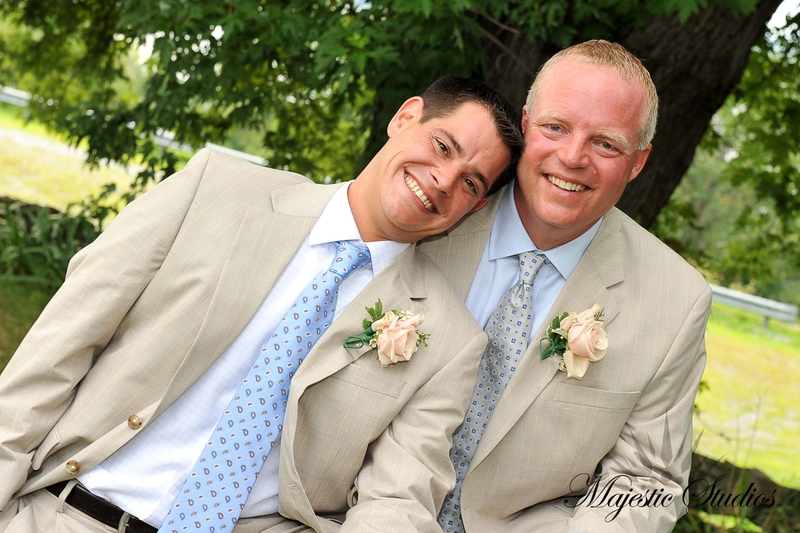 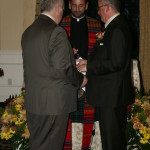 since 2011, Dutchess Manor has hosted more than 20 LGBT wedding receptions for same gender couples. 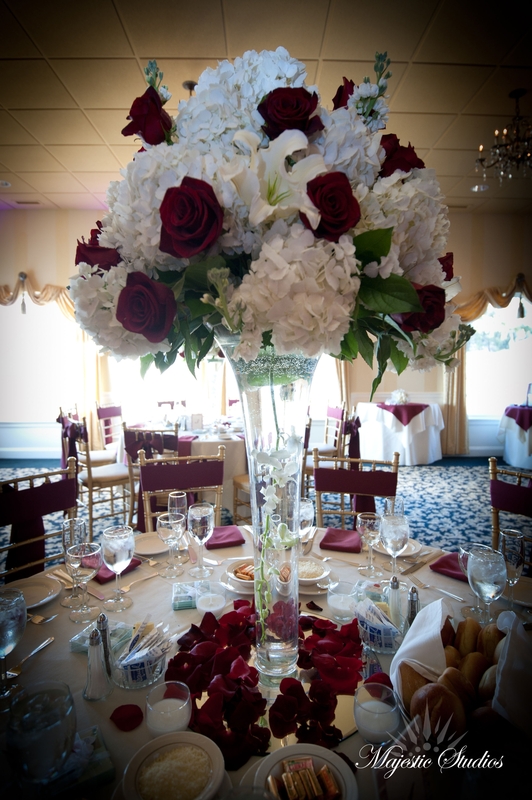 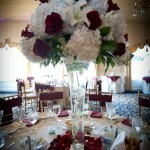 as with each event, our LGBT clients have found the perfect fit at the Dutchess Manor for their receptions.